Sorry that it's been a few days again, I spent the weekend without internet and the last couple of days uber busy! 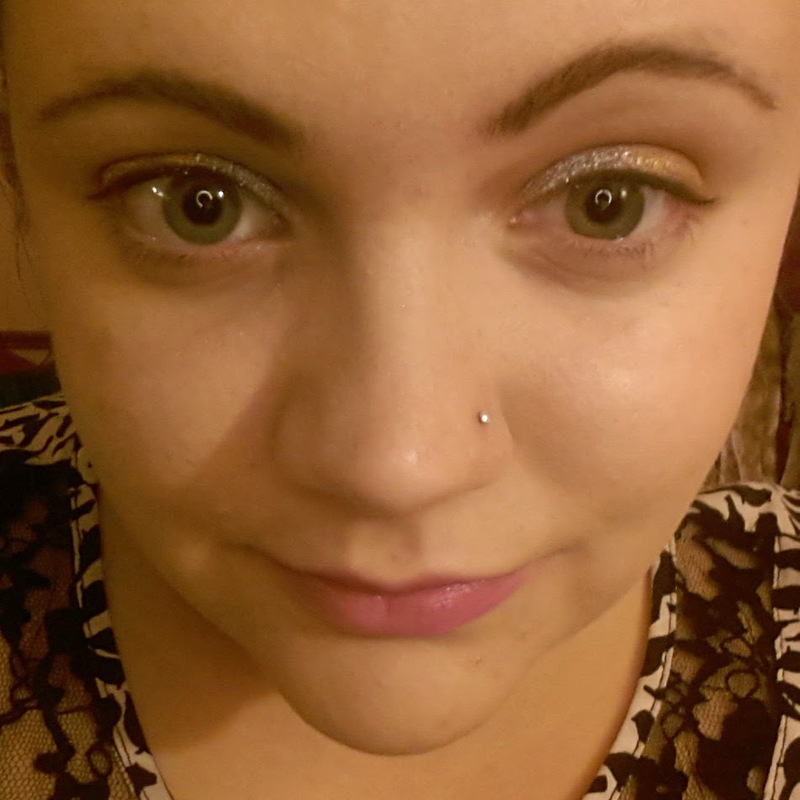 There is a lot of hype at the moment around brush on false lashes or fibre lash mascaras. As someone who has always hated applying false lashes but loves the look of them, this is a concept that I am more than happy to jump on board with. These fibre mascaras work by clinging to a base coat of mascara that you then top off with another coat. The fibres work to dramatically lengthen lashes as well as building up extra body which makes lashes look fuller and more intense. You apply the fibres, allow them to dry on for 30-60 seconds and then cover. Now, before I get started, this is a photo of me totally mascara free...and looking a little squiffy to be totally honest (I was rather tired) this is just for comparison. The first mascara that I looked at was the Magnifibres Brush-on False Lashes(*) which is designed to be used with any mascara. 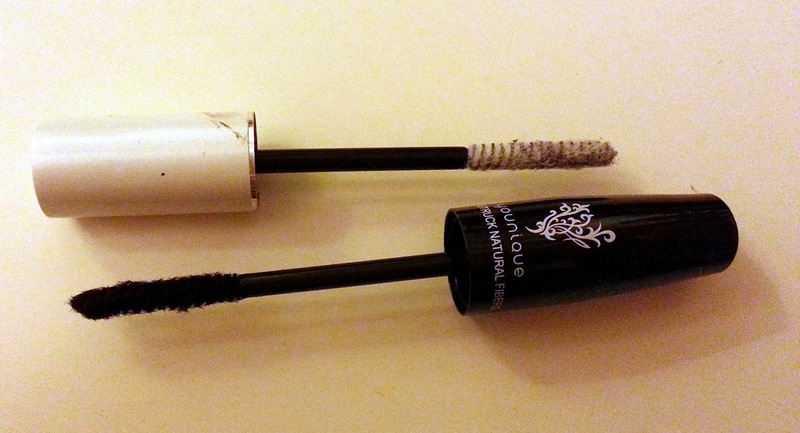 This is the first fibre mascara that I ever used, and was one of the originals in the UK.The fibres in this tube are actually white which seemed a little strange to me when I first took a look, but when applying, it became clear that this as so that you could see what you were doing as it is applied. It allows you to ensure an even coat and that when applying the top coat of mascara, that you are covering it properly and not leaving any pesky fibres poking out. 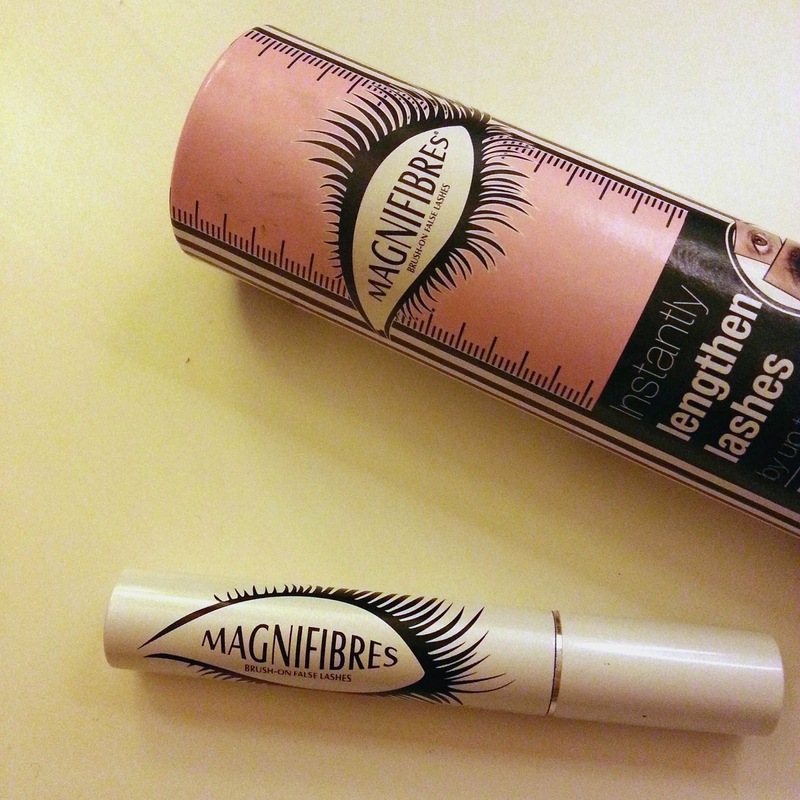 One thing I will say about the Magnifibres offering is that whilst it claims that you can use it with any mascara, you do need to make sure that you choose a fairly liquid one, otherwise it can go a little clumpy on the top coat and cling to the brush. Magnifibres costs £21 from their website *here*. 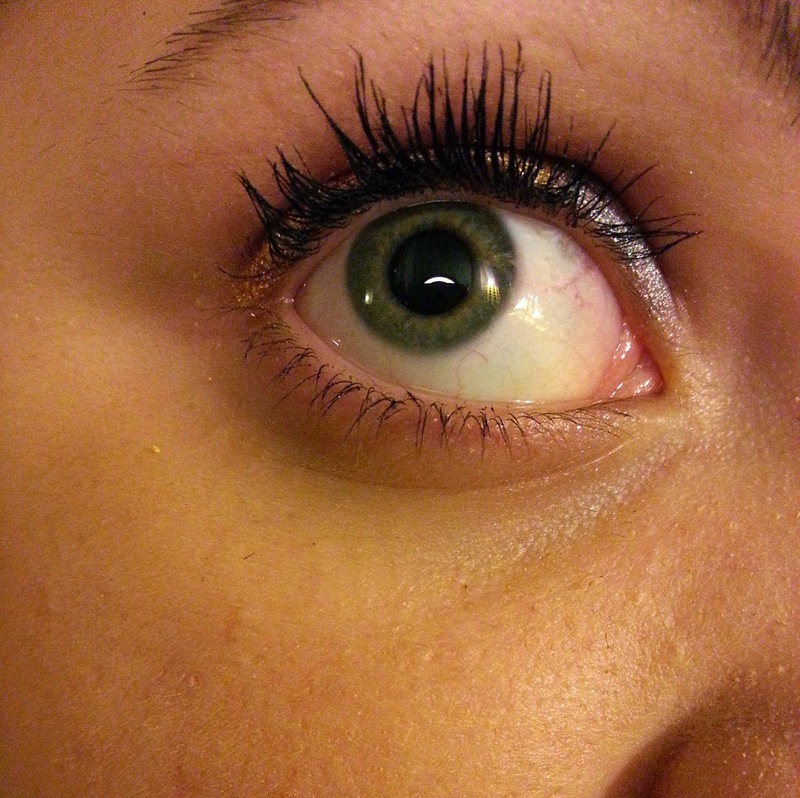 The second mascara that I tried was the much talked about Younique Moodstruc 3D Lashes(*). Until recently, Younique was a brand name that was fairly unknown in the UK as it has only recently been launched. 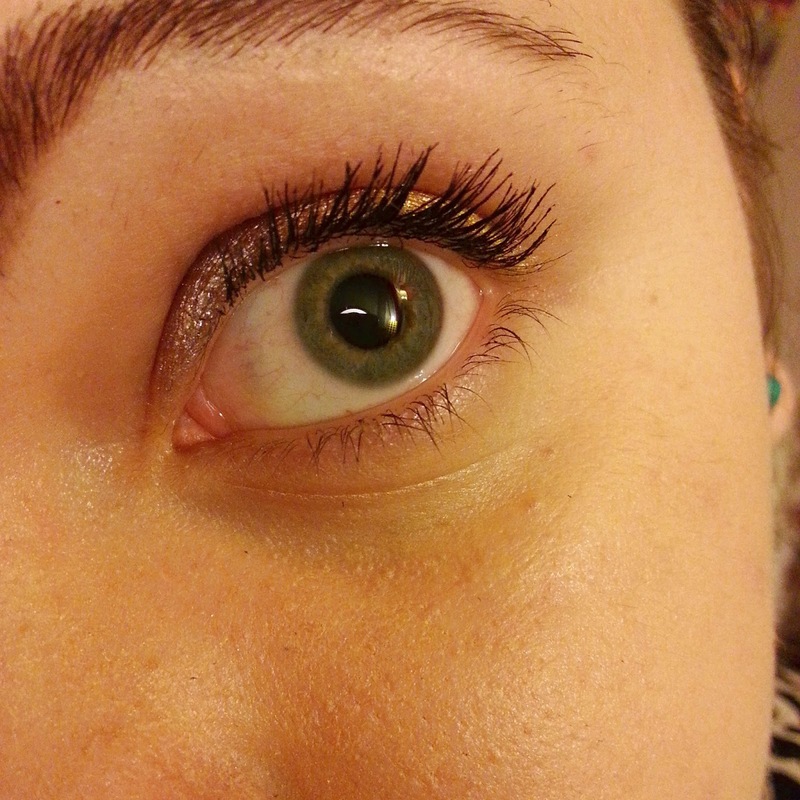 However, there has been huge hype built around this mascara so I wanted to try it out for myself. The Moodstruck mascara comes as a little set containing the fibres and also a mascara like gel that is designed to be used with it. The process is slightly different in that with the Moodstruck you need to apply a thin coat of your normal mascara, then the transplanting gel, the fibres and then finally the transplanting gel again, thus essentially just adding one extra step. Th fibres in this kit are black, which part of my really likes as there is no worry of having any white fibres peeping out, but part of me also dislikes because it makes it tricky to see when you have a nice even coating. What I did love though is just how easy it was to remove after a day of wear, without budging at all during use. After being worn for 10 hours it looked immaculate still but came off with a baby wipe protest free. You can pick up the Younique Moodstruck 3D Lash mascara from any local Younique seller or from the UK website for £23. 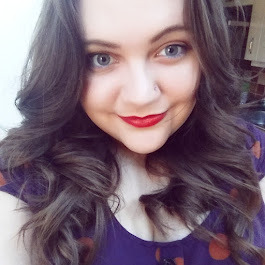 Overall, I have to say that whilst I really like both, the Younique Moodstruck has to be my favourite. There is a lot more lift from the product and the results are also longer lasting. It is a bit of a faff having that extra step during application but I think that the result is worth the little extra time that it takes. In the photos above, I used the same normal mascara (Bourjois 1 seconde volume) and the Younique product, as you can see, showed a more dramatic difference so, to me, it is the product of choice. What do you think? Have you tried either of these products? Which did you personally prefer?